CBD Oil Review rates Love CBD with three stars because it qualifies for the Innovation, Quality & Mission Badges. 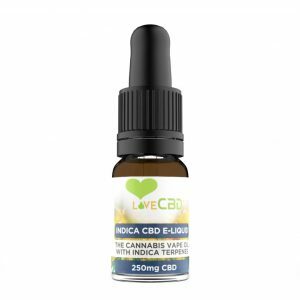 Founded in 2014 when the CBD trend was beginning to explode in the US, Love CBD set out to create a product for Europeans that went against the grain of the low-quality offerings commonly available. Through hard work, Love CBD created CBD products made exclusively from the flowers of the hemp plant. It is worth mentioning that Love CBD only ships to Europe (excluding Norway) and so our American readers need not apply. We encourage lovecbd.org to publish Certificates of Analysis for contaminants testing so that we may confidently recommend them as a verified CBD vendor. 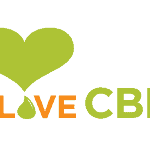 Love CBD is a small family-run company based in Newmarket, Suffolk. 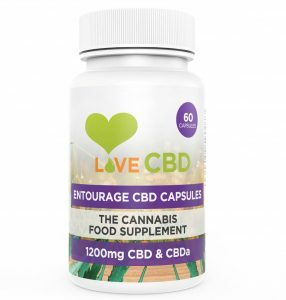 Founded in 2014, the owners of Love CBD saw the growing CBD trend in the United States and felt it was unfair that Europeans had such limited access to any CBD products of quality (they discuss how before then, most CBDs came from industrial hemp waste). Love CBD set out to create products made exclusively from the flowers of the hemp plant. 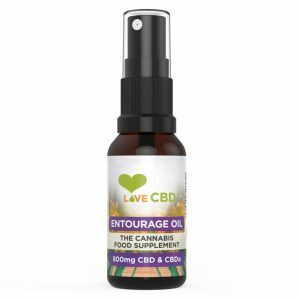 Love CBD is a big fan of the entourage effect and has formulated something called ‘Entourage Oil’ to celebrate this very phenomenon. The ‘Entourage Oil’ is a blend of CBD from the flowers of five different strains of hemp, which they believe creates abundant diversity in the cannabinoid and terpene profiles (the primary substances that contribute to the entourage effect). Additionally, they offer CBD spritzers, balms, capsules, and e-liquids. While they claim to do laboratory testing for common contaminants such as heavy metals, pesticides, and residual solvents, the only Certificates of Analysis available on lovecbd.org represent the tests for cannabinoids and terpenes only. In light of this, Love CBD succeeds in winning our hearts but fails in being awarded the coveted safety badge. 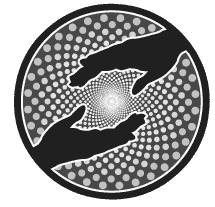 We hope that Love CBD increases the amount of CoA’s available, so that they may earn a place in our top-vendors where they belong. Love CBD was one of the first European CBD vendors to offer a product made exclusively from the flowers of the hemp plant. Love CBD sources hemp grown in the Netherlands and surrounding countries without the use of pesticides or artificial fertilizers. Love CBD strives to bring the public Holland’s finest quality cannabis at the lowest possible price.